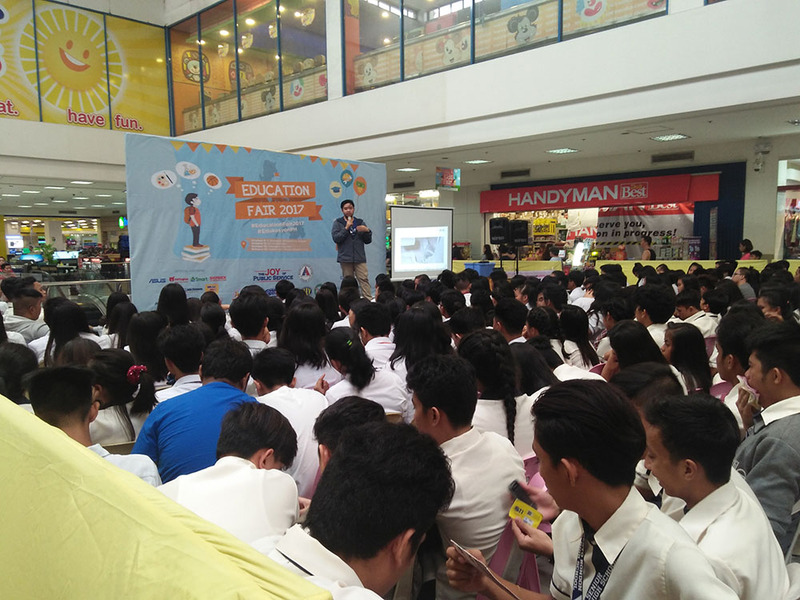 Edukasyon.PH in partnership with Quezon City local government unit (LGU) and DepEd office organized a series of education fairs in Quezon City last October 9, 2017 . 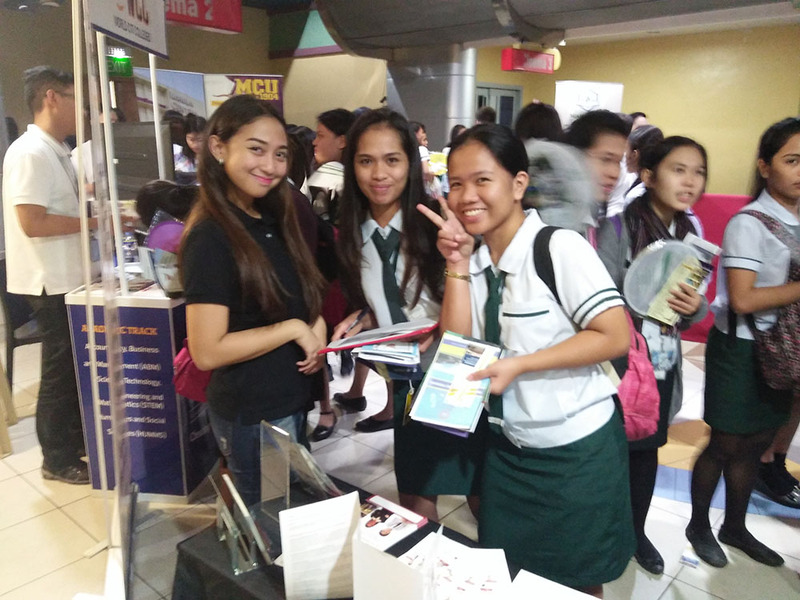 It was a successful event which aims to guide students and parents in choosing the best school for their Diploma or Bachelor’s Degree education. 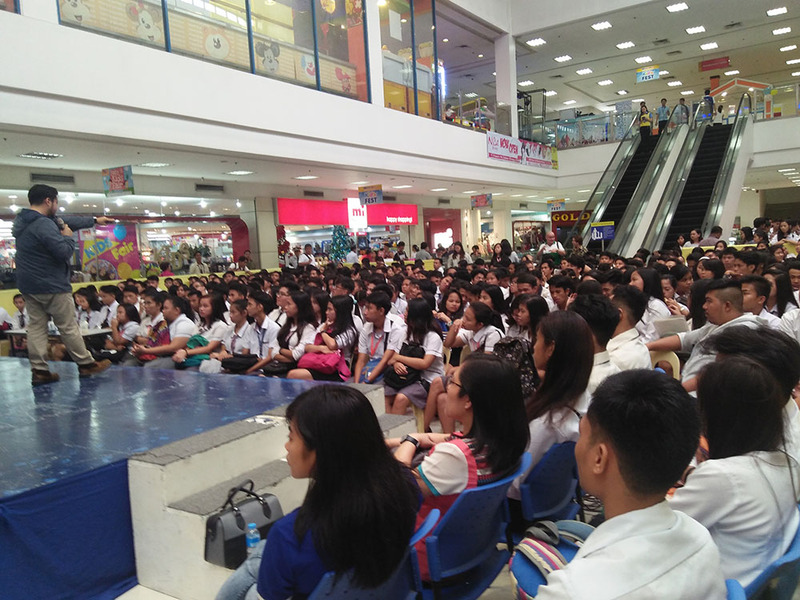 It also introduced a more modern and convenient approach in navigating the education space. 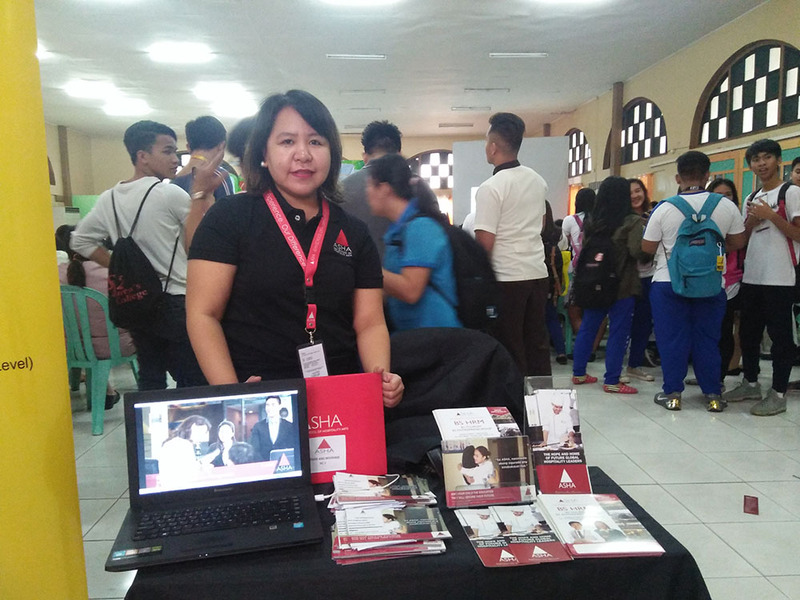 We wish all the graduating Senior Highschool students all the best and may ASHA be part of your academic success!